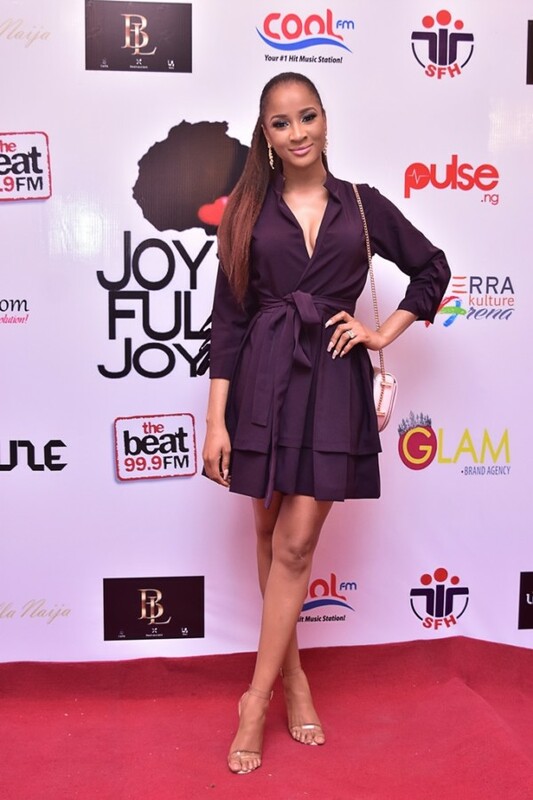 On Thursday, December 21st, 2017 The Joyful Joy Foundation and its founder, Osas Ighodaro Ajibade, premiered the successful Laugh Fest stand-up comedy fundraiser to an excited and supportive audience raising funds towards the fight against malaria. The energy was high with comedy acts from AY, Yvonne Orji, Ushebebe and Kenny Blaq. 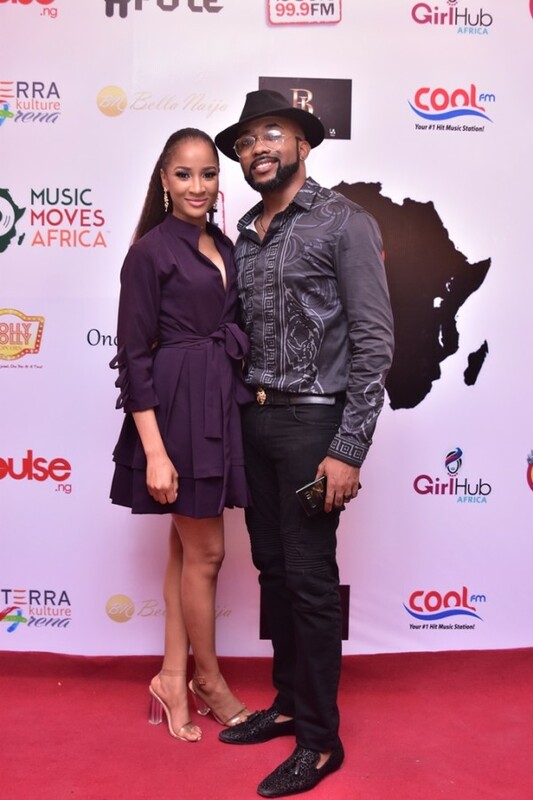 Then the audience was highly entertained with DJ Obi on the mix and the celebrity date bid featuring Lynxxx, Beverly Naya, Alexx Ekubo, Wofai Fada, Dorcas Shola Fapson and Mawuli Gavor.